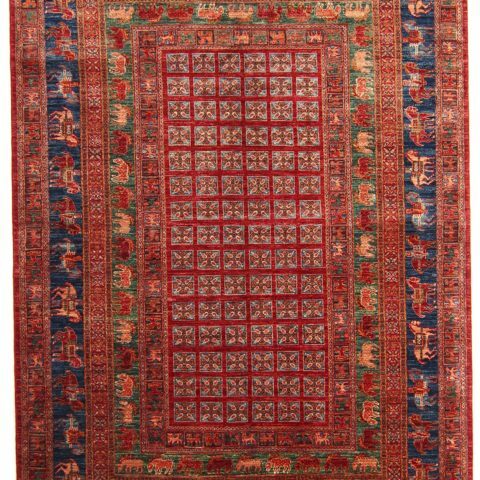 Aytek Rugs offers a collection of thousands of oriental handmade rugs. 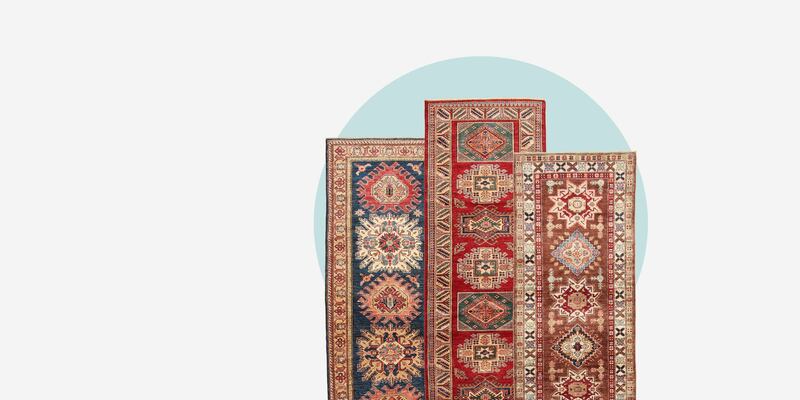 From custom to traditional to antique. 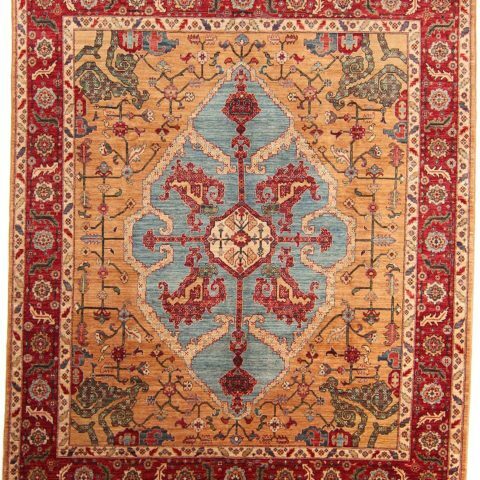 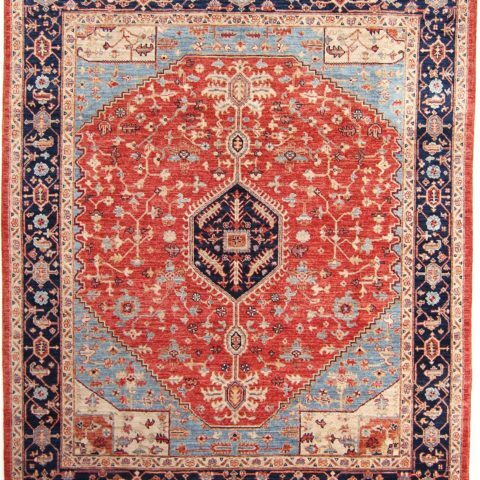 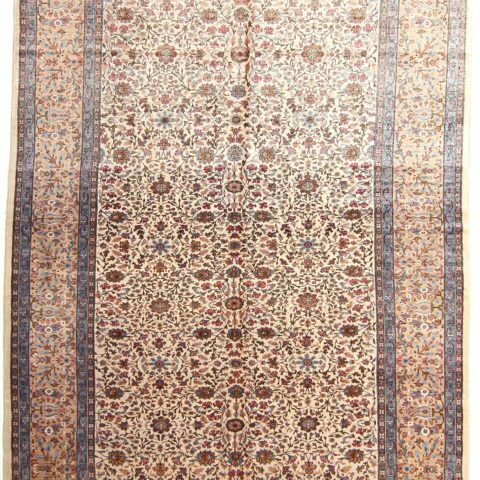 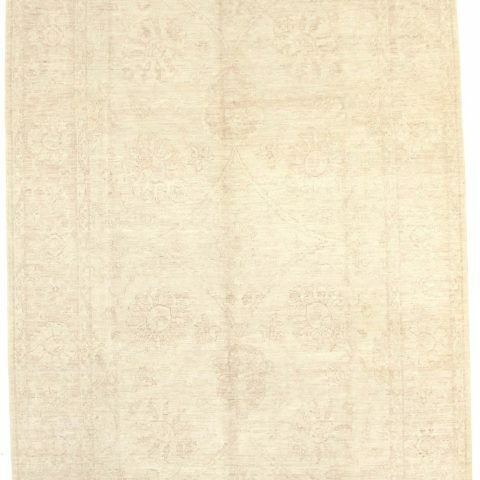 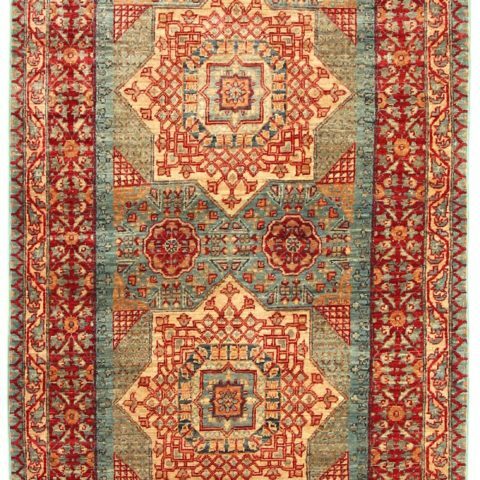 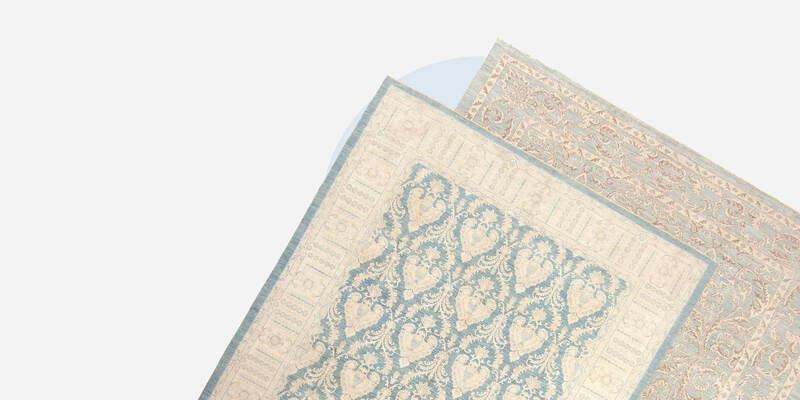 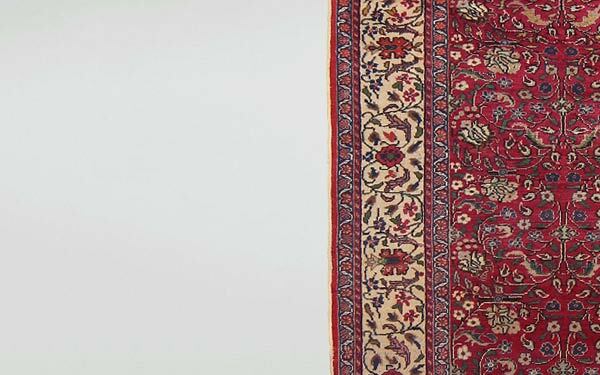 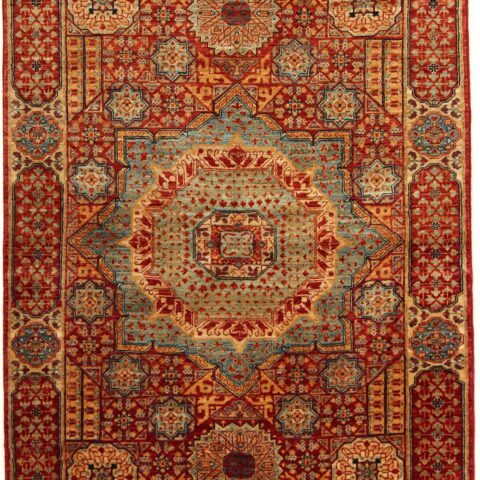 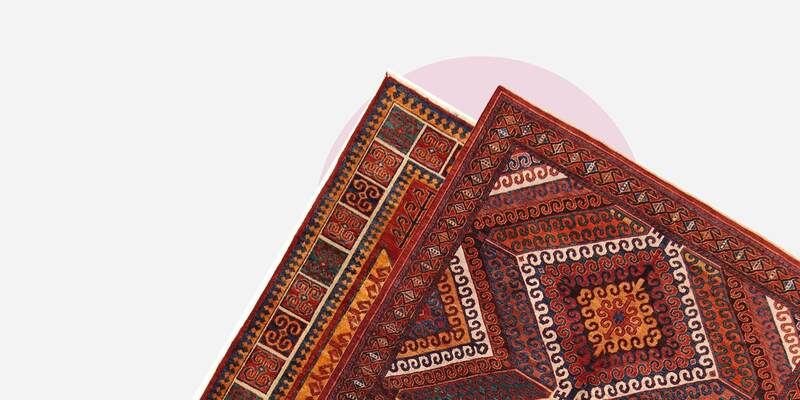 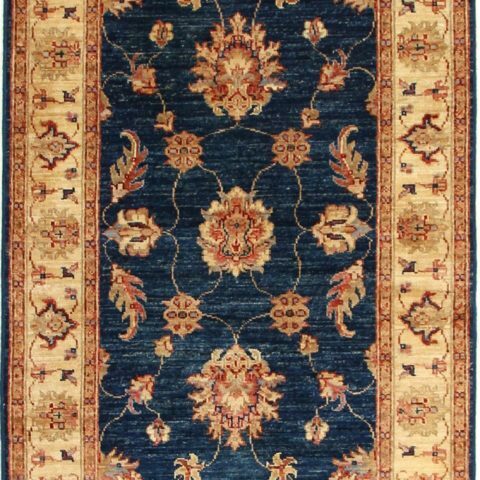 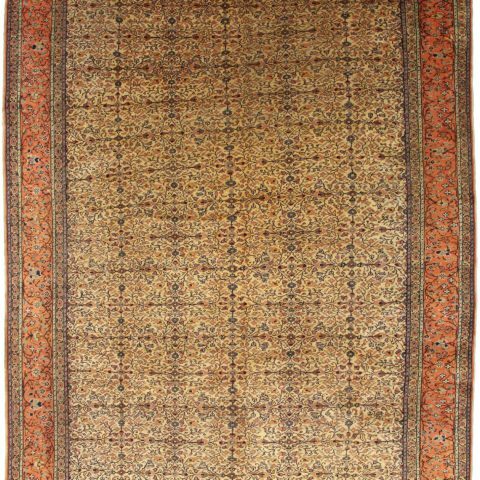 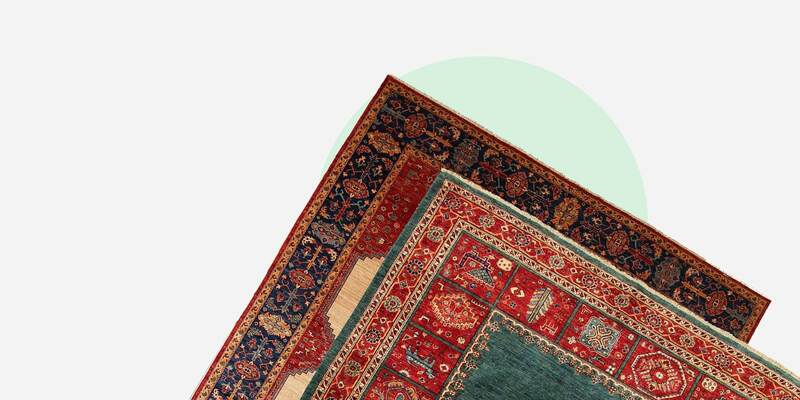 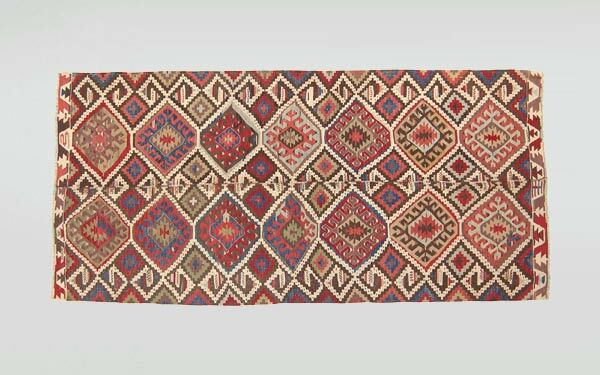 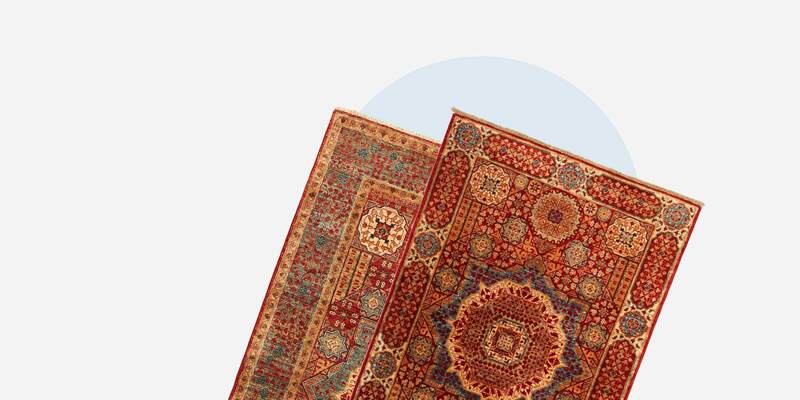 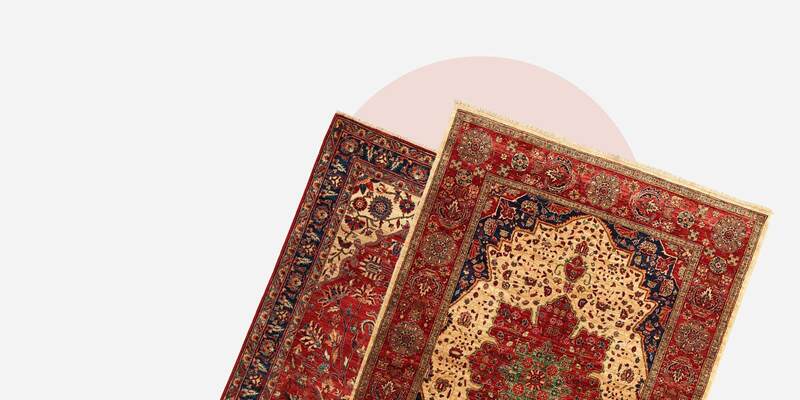 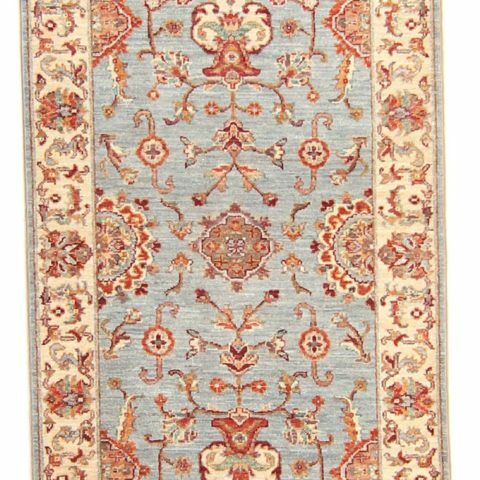 You can list of all our area rugs, runners, oriental rugs, vintage rugs and antique rugs in our stocks. 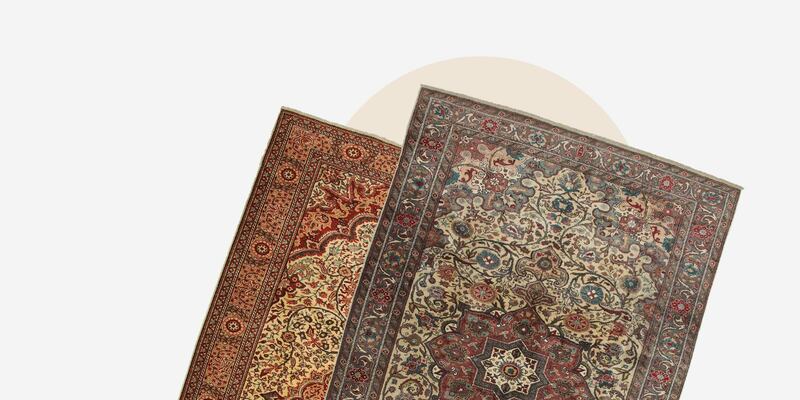 We work with a team of interior designers to transform your living space.